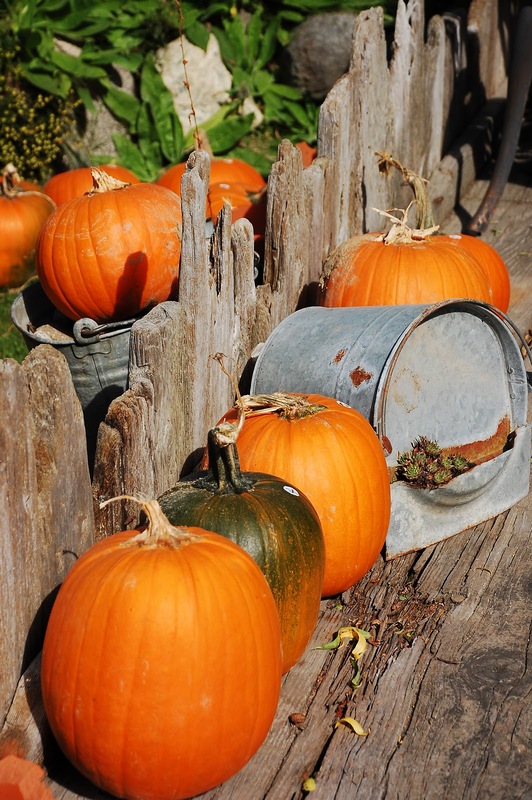 Autumn is here and with it comes trips to the pumpkin farms, apple farms and other fall activities. Autumn is my favorite time of year! I love the changes in the color of the trees, the smell of fresh apples and pumpkin, and the crispness of the weather. All make for a great time for learning and exploring outdoors! 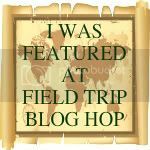 I have enjoyed reading the many wonderful learning adventures homeschoolers are taking. 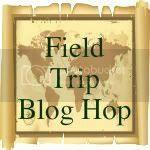 I've gotten a few ideas of where to take my children for future trips and future learning experiences. If you have any ideas on how to make this site better and more friendly for everyone to use and participate in please leave a comment.